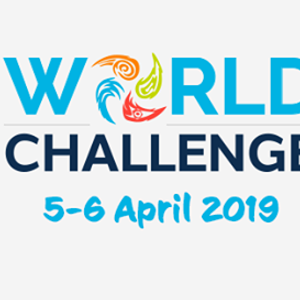 The 2019 Twinwoods Adventure World Challenge will take place on Friday the 5th and Saturday the 6th of April, with practice rounds on Thursday the 4th from 6pm onwards. This will be for all levels of 4-way FS. On Sunday the 7th of April we are pleased to announce that there will be a one day 8-way competition open to all teams to enter.